In recent decades, culture—the values, attitudes, beliefs, and myths of a particular society and the objects through which they are organized—has earned prominent stature in the annals of American history. The United States often brings to mind Uncle Sam and the cowboys of the Old West, or the speeches of JFK and lyrics of Madonna. Words and images such as these have the power to represent, or contest, national, civic, and social identities. From the Boston Tea Party to the Dodgers, from the blues to Andy Warhol, dime novels to Disneyland, the history of American culture tells us how previous generations of Americans have imagined themselves, their nation, and their relationship to the world and its peoples. 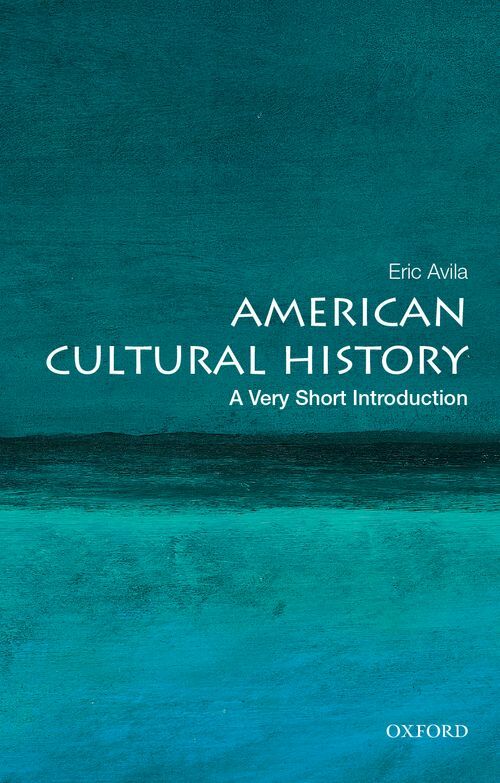 This Very Short Introduction lays out a chronological map of American culture, its thematic currents, and its creation by social groups ranging from the straight-laced Puritans of colonial New England to the techies of today's Silicon Valley. In doing so, it emphasizes the role of culture in the shaping of national identity. Across the lines of race, class, gender, sexuality, religion, ethnicity, generation, and geography, diverse Americans have helped to forge a national culture with an ultimately global reach, inventing stories to underscore the problems and possibilities of an American way of life.